Congratulations, Hillari! 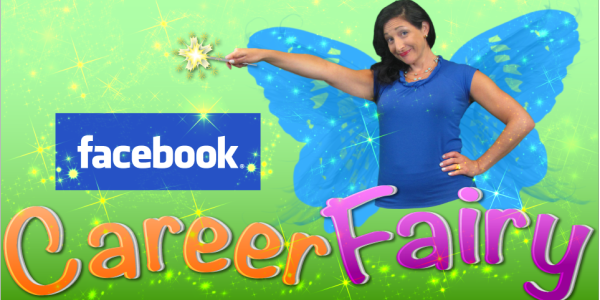 The Facebook Career Fairy chose your wish and answered it with a personalized video! Not only that, but you will also receive one FREE month inside CareerHMO, the virtual membership site that gives the everyday professional access to elite-level career coaching! Check out the Career Fairy’s personalized response below, and post your own career wishes on our Facebook page!